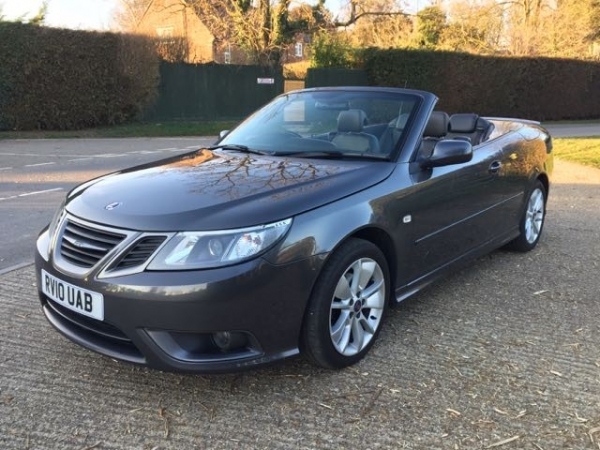 Regretfully selling my superb and trusty 9-3 Vector Sport convertible to fund a Saab Estate. 2010 Tid mapped to near Aero spec and with Aero body kit. 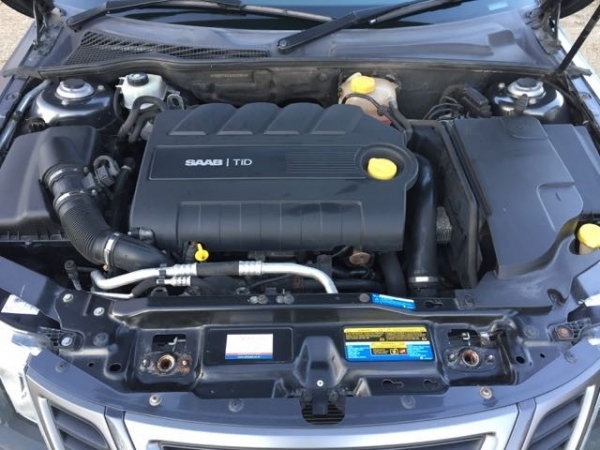 123,000 miles (mainly long distance motorway use) and maintained by Saab specialists - no expense spared. 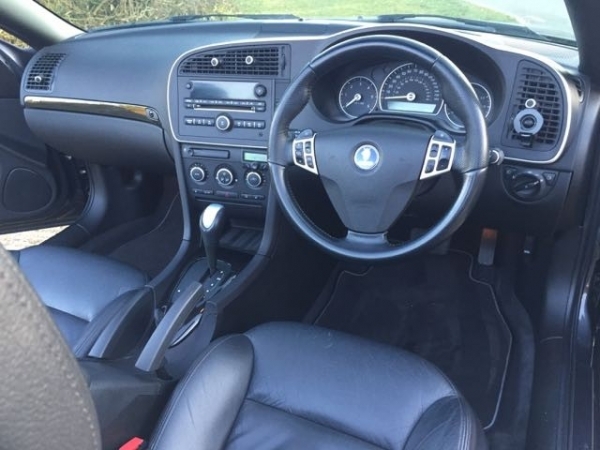 (although there has actually been very little expense!). Enthusiastically looked after and cared for. Averages mid 40's to mid 50's mpg. dependant on journey. 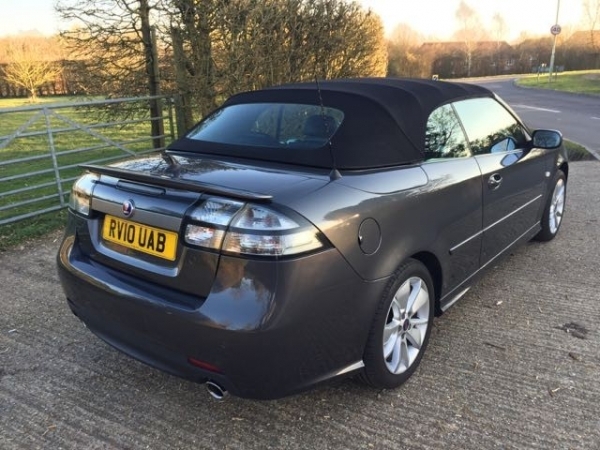 Will have just been serviced and with new MOT. Ready for the year ahead. 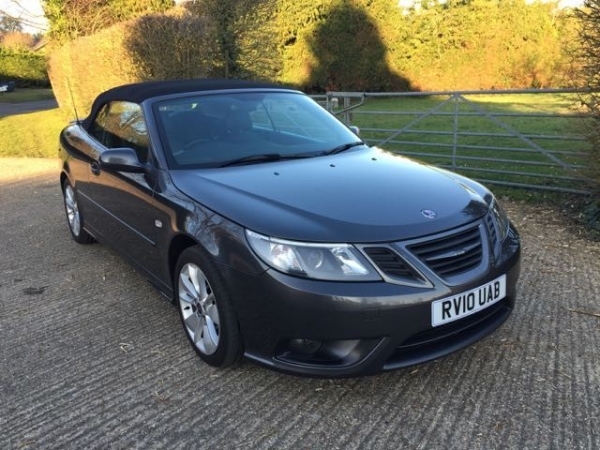 Looking to be enjoyed by a new Saab enthusiast.